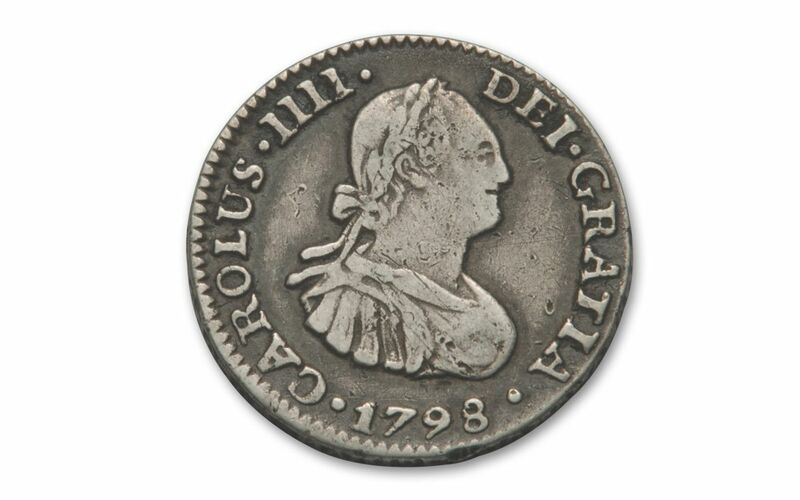 These Foreign Coins Were America’s First "Silver Dollars!" When Americans think "U.S. Silver Dollar," their minds probably wander to the Silver Eagle -- or for collectors, the historic Morgan Silver Dollar. 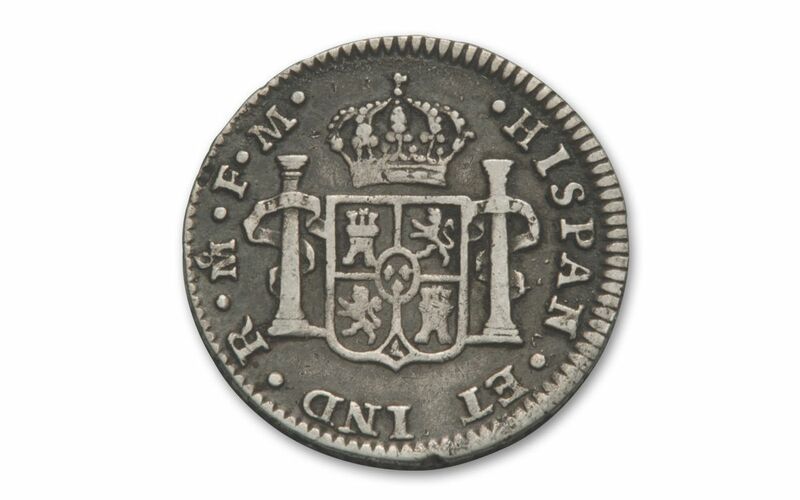 But before either existed, our Founding Fathers carried Spanish Silver Reales, with values ranging from a half real to eight reales, the largest denomination of the Spanish silver coins. These "Pieces of Eight" are commonly regarded as America’s first silver dollars. In fact, Thomas Jefferson even recommended that our new country adopt the silver Spanish milled dollar as our monetary unit of value -- and it was! Now you can bring a coin from this legendary family home to your collection. 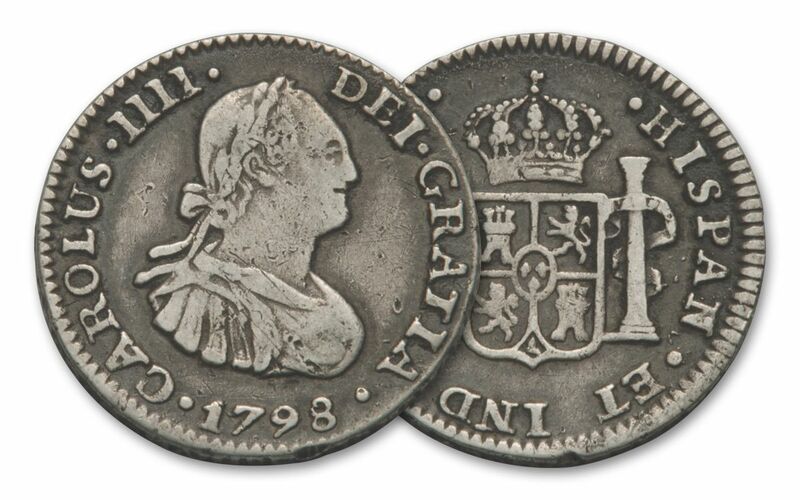 You will receive a Silver 1/2 Real struck from1772-1825 (the exact year our choice) in Very Fine (VF) condition. Make this "piece" of Spanish AND American history yours -- add it to your cart now!